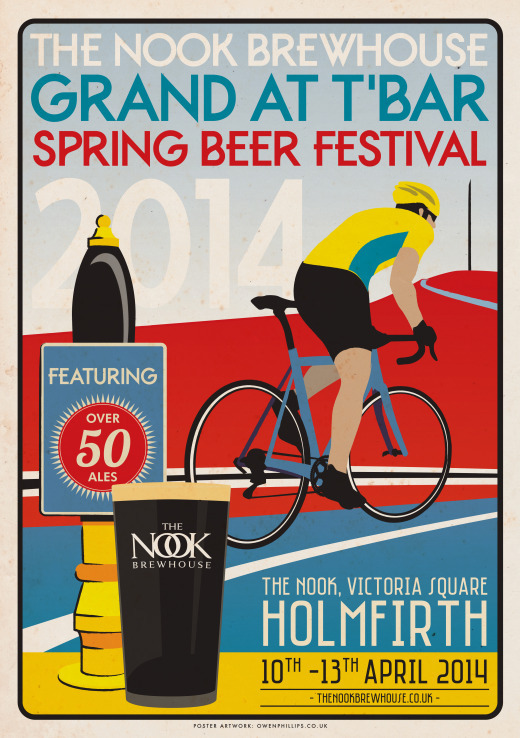 The Nook will be hosting its own Grand At T’Bar Beer festival. Come and join us to celebrate all things beer and bicycles with over 50 real ales including many Le Tour and Grand Départ specials and an extensive selection of our own Nook Brewhouse Ales. *The Nook does not recommend attempting to ride or move a bicycle while in an unfit state. Please drink and ride responsibly.